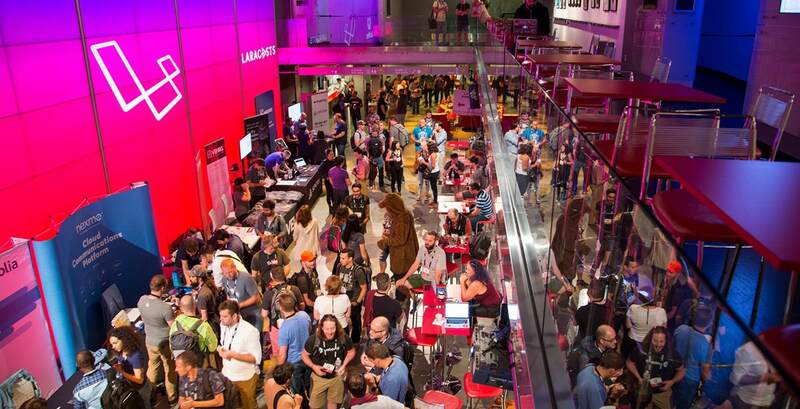 Get ready for the Laracon VII which is coming to PlayStation Theater in Times Square, New York on July 24th-25th, 2019. These two amazing days of growing, learning and mingling with the Laravel community will develop you in the best way. 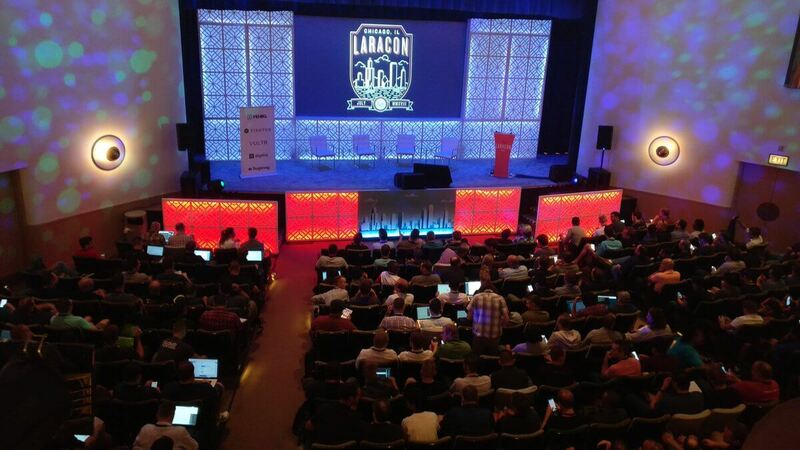 Technographx has brought this article to acknowledge you with Laracon US 2019 which is a superb event for Laravel enthusiasts. You will learn a lot from different people coming from diversified backgrounds and truly passionate about Laravel development. 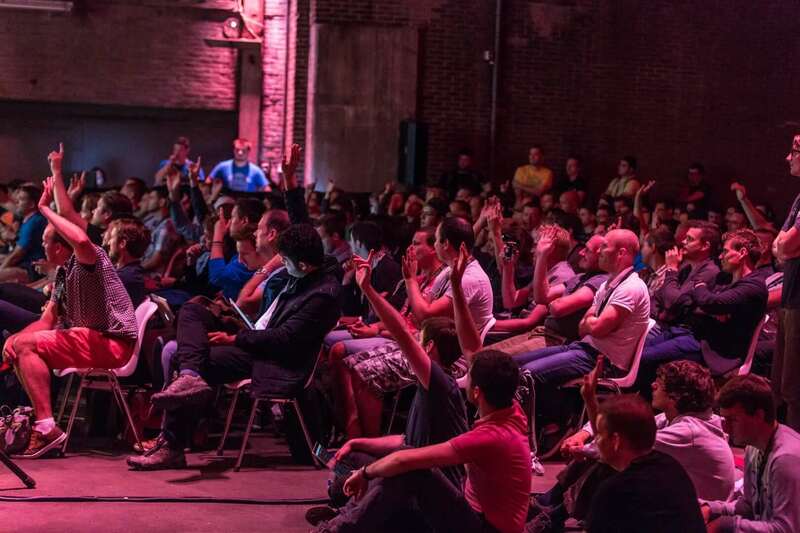 There will be a variety of speeches from great speakers on Laravel from all over the world. The rate of the tickets is not announced yet but once they are announced, you shouldn’t wait much and just get the tickets booked. 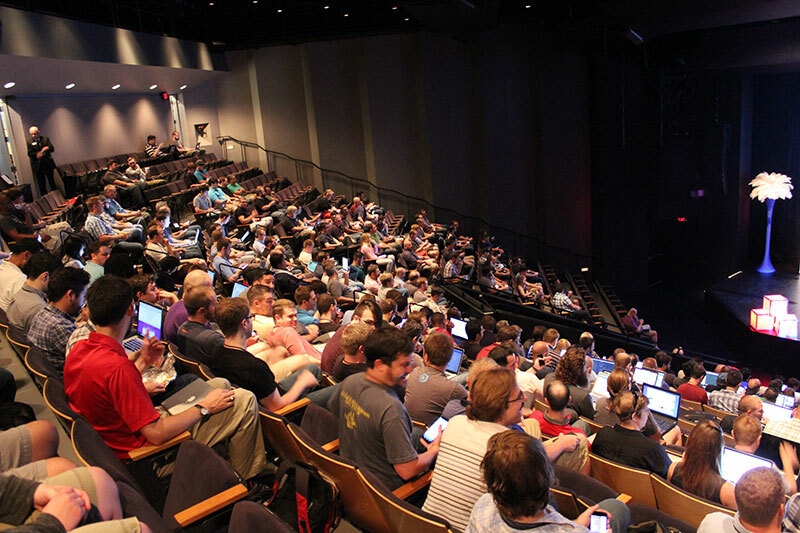 Some of the notable speakers are Taylor Otwell- the Creator of Laravel, Evan You- Creator of VVE.JS, Adam Wathan- Creator of Tailwind CSS, Jason Mccreary- Creator of Laravel Shift, Justin Jackson- Co-founder at Transistor. FM, Steven Schoger- Designer at Laravel, Kaya Thomas- Developer at Slack, Caleb Porzio- Hot Tip King, Bobby Bovwmann- Creator of Markdownmail, Christoph Rumpel- Creator of Laravel Core Adventures, Matt Stauffer- Partner at Tighten, Freek Van Der Herten- Partner at Spatie, and Katerina Trajchevska- CEO at Adeva. You will get to learn a lot from these speakers and will surely take a good amount of knowledge and experience way back home. 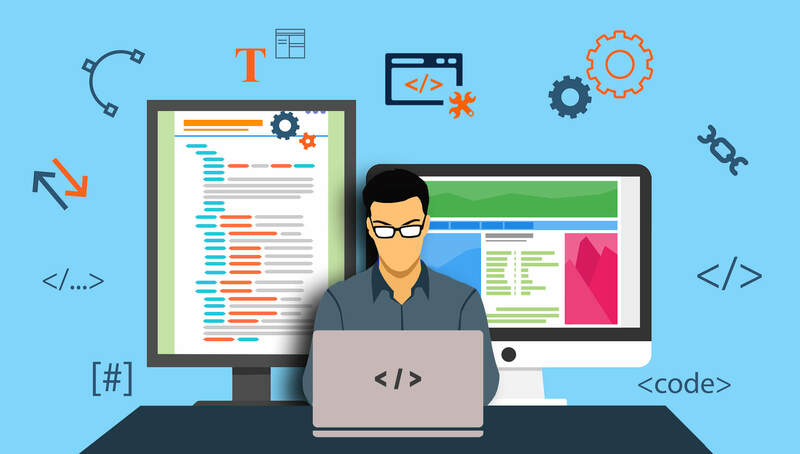 The creator of Laravel, Taylor Otwell is a very experienced person and will provide you with great knowledge that will help you in building a great career ahead. He loves to develop new product ideas and PHP allows him to do that. He advises that one should learn any language but the fundamentals should be strong so that you can work on any kind of project. 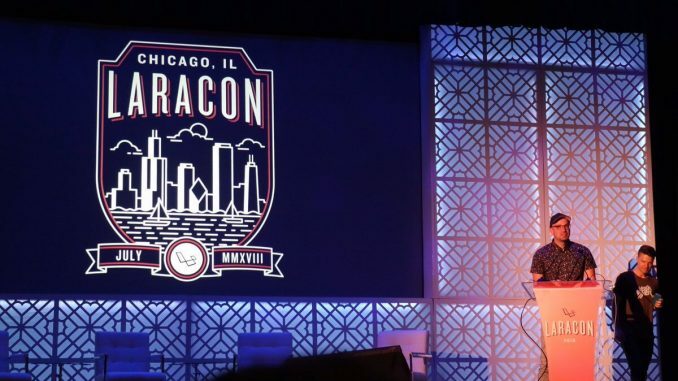 You must grab the opportunity of visiting Laracon US 2019 where the industry experts and enthusiastic Laravel passionate are coming together on one platform. The entire conference is well organized and there will be a number of different activities which will be organized according to schedule. You can visit the website for getting more insights about the event.